Hey folks, got some awesome updates on the White Doomsday front! We have three new screenings to announce! There will be at a special screening of the film followed by a Q&A at Scares That Care Weekend Convention in Williamsburg, VA. The screening will held Saturday, August 4th at 5pm.  We are extremely happy to announce that I’m Dreaming of a White Doomsday is also an Official Selection of GenreBlast Film Festival in Winchester, VA, August 30th-Sept. 2nd. The Doomsday crew will be there in full force so come hang out with us! And last but certainly not least, White Doomsday kicks off its European premiere in Linz, Oberösterreich Austria where it is an Official Selection of the Steel City Underground Film Festival which runs Sept. 21-23rd! As though playing in Austria wasn’t cool enough, the festival is STRIKING A 16MM FILM PRINT OF THE MOVIE which will be projected at the event! How cool is that?! We’ve got more awesome news on the horizon and new screenings coming up so keep checking back!